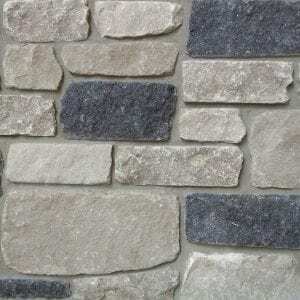 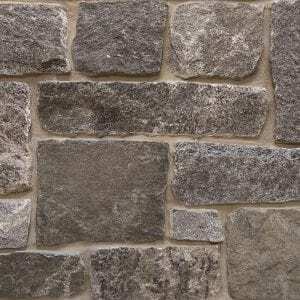 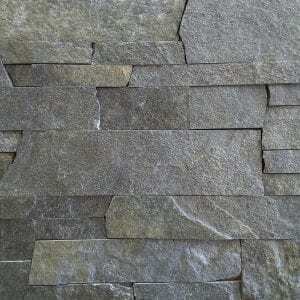 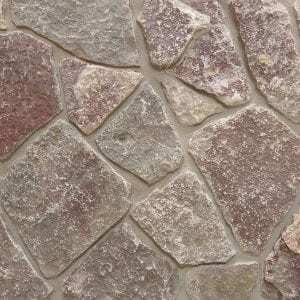 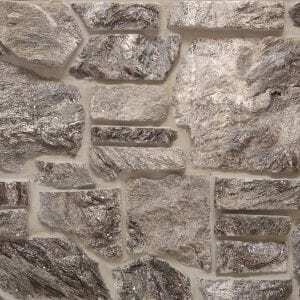 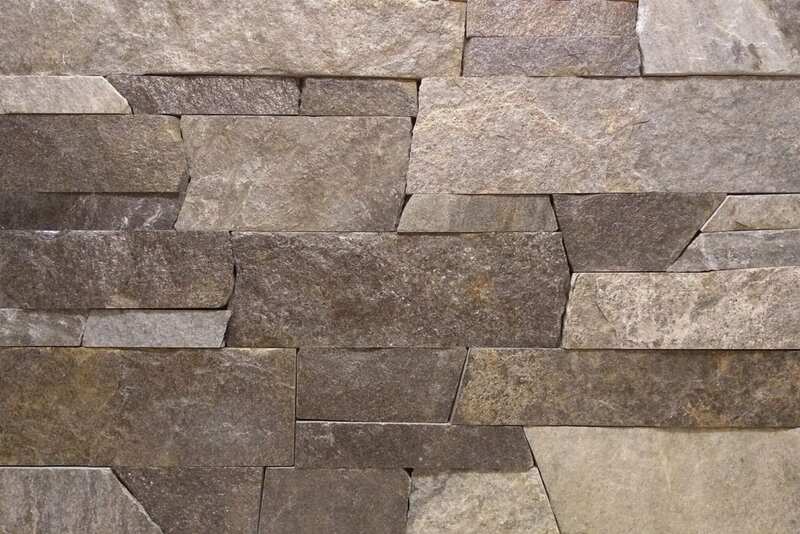 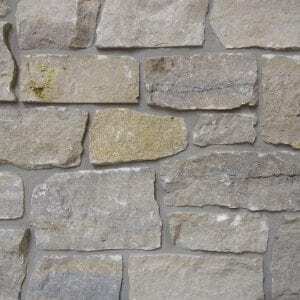 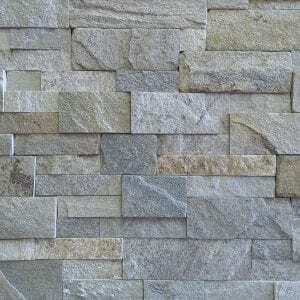 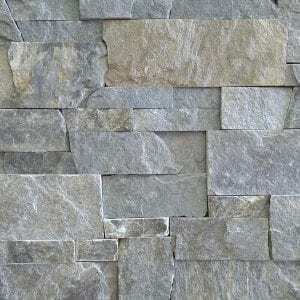 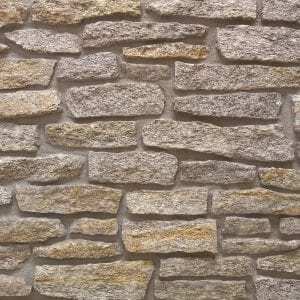 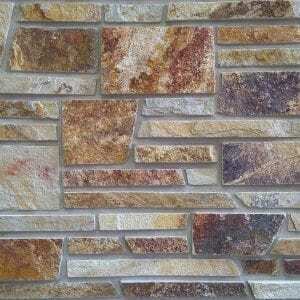 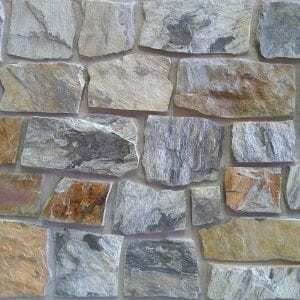 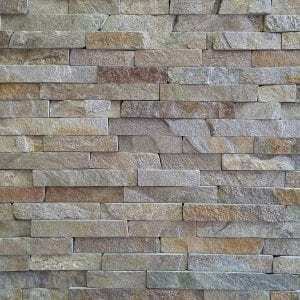 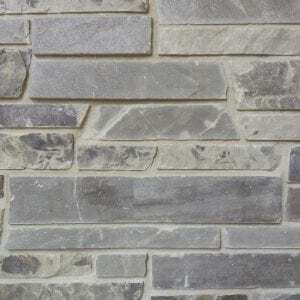 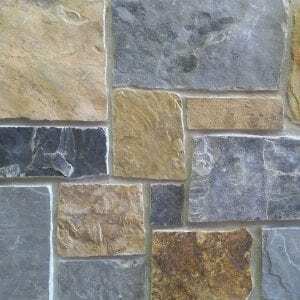 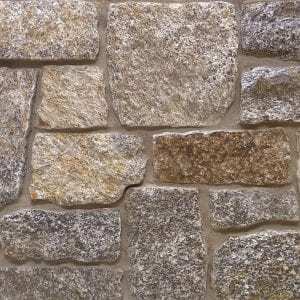 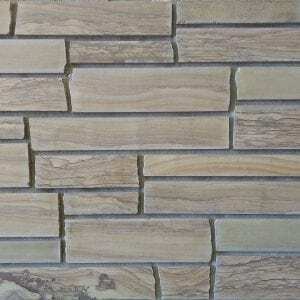 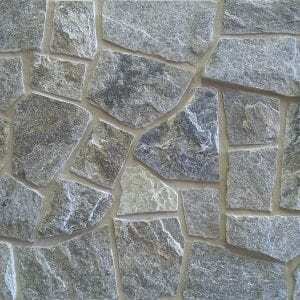 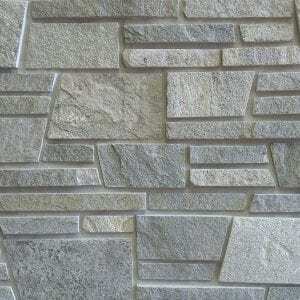 Canterbury natural stone veneer contains a mosaic of browns, grays, and tans with various veins of darker colors. 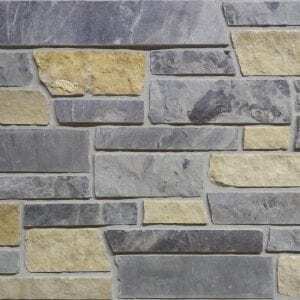 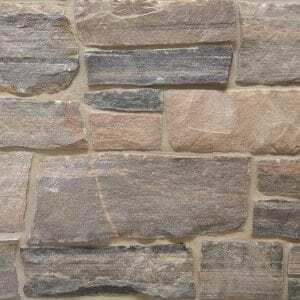 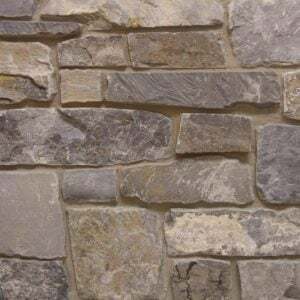 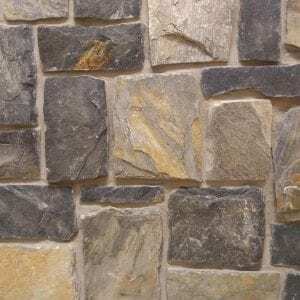 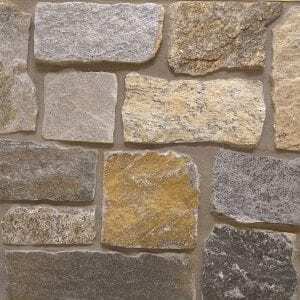 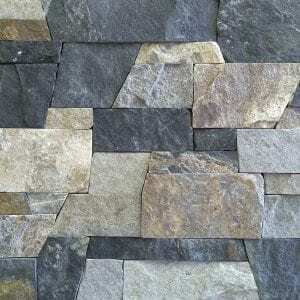 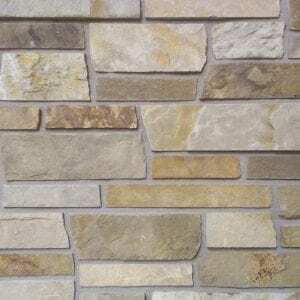 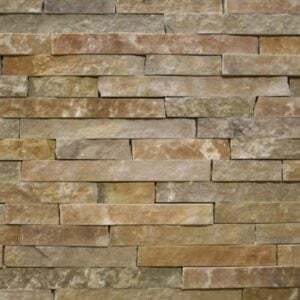 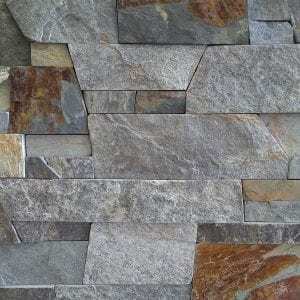 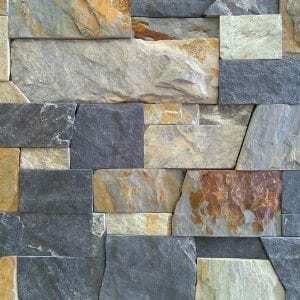 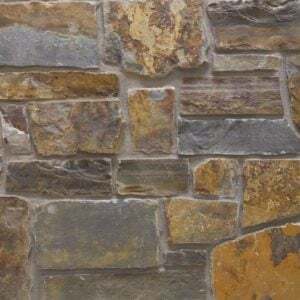 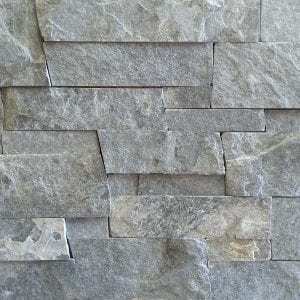 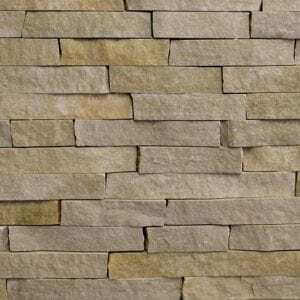 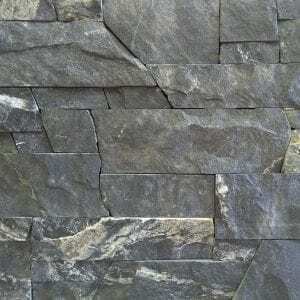 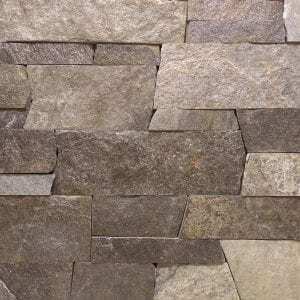 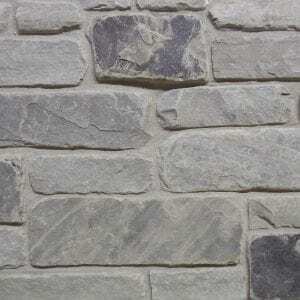 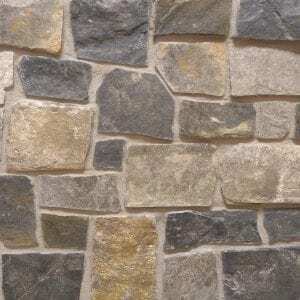 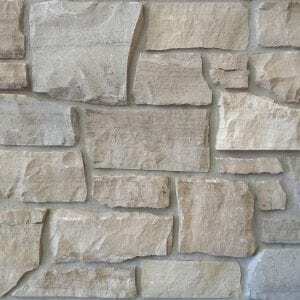 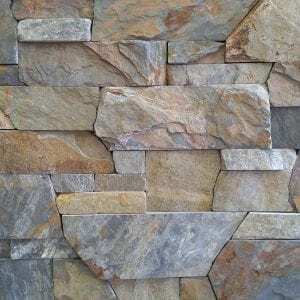 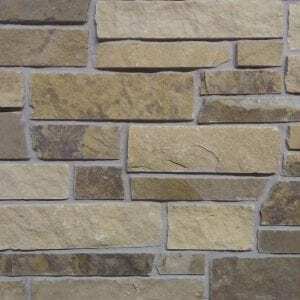 The regular, rectangular shapes and squared edges of this stone fit together tightly, making it a great choice for projects like kitchen backsplashes, tub and shower surrounds, accent walls, and many exterior projects. 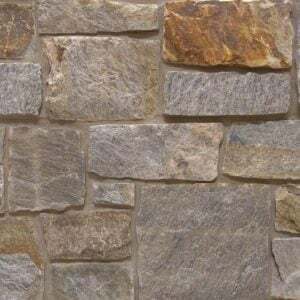 The earthy tones of Canterbury stones will complement rustic and contemporary homes and add depth to your space.